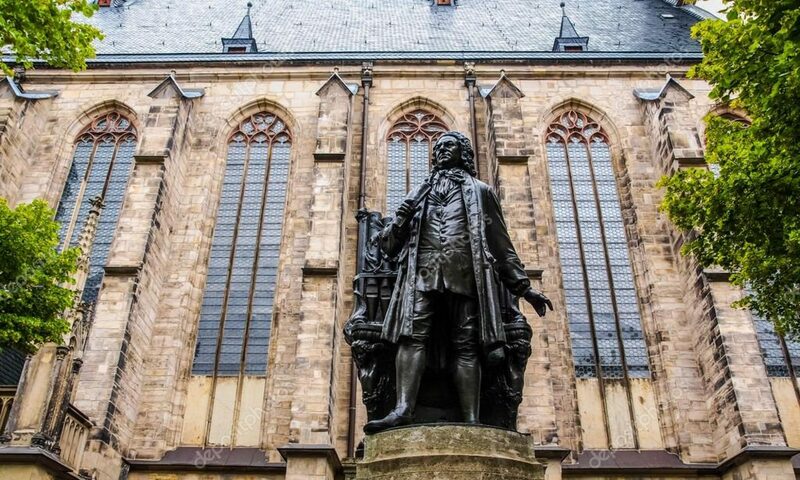 Sunday, February 9, 6pm – Prelude Recital begins at 5:45pm St. Thomas welcomes the Cincinnati Camerata and their conductor, Dr. Brett Scott, as guest artists for February’s Bach Vespers on Sunday, February 9 at 6pm. Dr. Scott will lead the Camerata and Cincinnati Bach Ensemble in music from Mozart, Dafnis, Willan, Clausen, and Bach’s Cantata 35. Reception to follow.